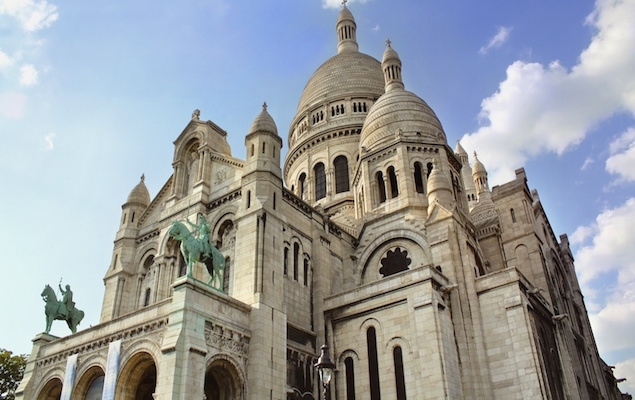 Paris Perfect's Top Travel Itinerary Tips - Plan Your Perfect Trip! Iconic museums, treasured local markets, centuries-old cathedrals and romantic riverfronts - these are just some of the attractions and sites that simply must be discovered during a Paris getaway. All great journeys begin with the pleasure of anticipation. You’ve booked your plane tickets, confirmed your accommodation, and even though you’re still sitting at your desk surrounded by a mini-fortress of Paris guide books, your imagination has already packed its little bag, raced downstairs (slamming the door in its haste) and hailed a taxi to the airport. It didn’t even pause to say au revoir or give you polite air-kisses on both cheeks. And before you know it, your imagination has already settled at a Parisian café with a glass of Beaujolais in hand. But if anticipating a vacation is the first pleasure we experience, then planning it can be a downright pain. You can’t swing a baguette in Paris without hitting a world-famous landmark—museums, monuments, gardens, statues, cathedrals, not to mention a certain well-known iron tower—there are literally hundreds of things to see and do in the City of Light. Paris Perfect is here to help with our helpful top 10 lists of themed itinerary suggestions that will bring the “ooh la la” back into your Paris vacation planning. We’ve picked the top things to see and do, the very best tours and shared our insider tips for experiencing Paris like a local – all in easy to digest top 10 lists. 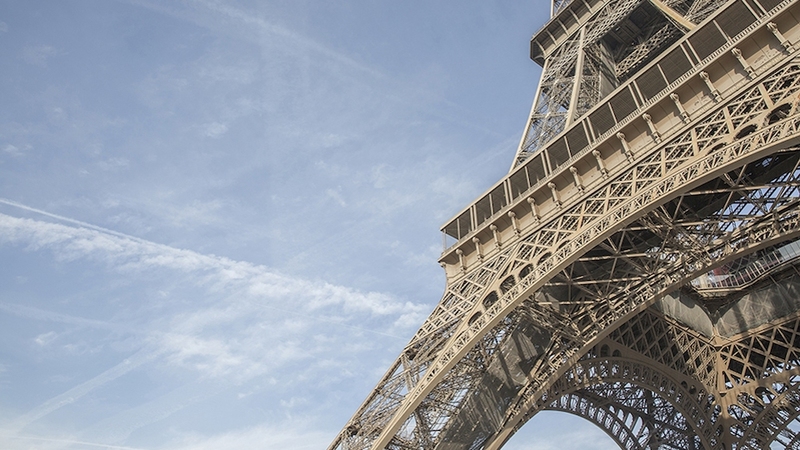 We hope this will help you plan your Perfect Paris trip! Planning your first trip to Paris? Been to Paris before but feel like you’ve missed out on the best Parisian experiences? Then we’ve created this top 10 list just for you! We’ve shared all of our top tips for discovering the very best of Paris’ magnificent history, sights, culture and charms. Whether you’re a seasoned visitor or first-time traveler to Paris, we have suggestions for unforgettable tours and experiences you won’t want to miss in Paris. Fall in love for the first time or all over again with our top ten romantic things to do in Paris. With charming cobbled streets, intimate restaurants and plenty of scenic spots for strolling hand in hand, Paris is certainly the City of Love. Whether you’ve been together four months or forty years, nothing rekindles the romantic flame like a trip to Paris. 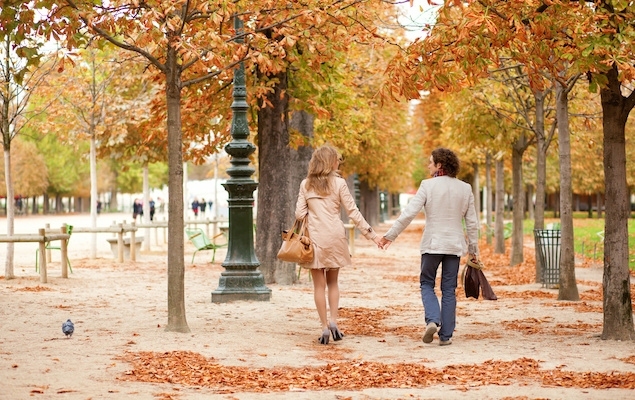 Check out our tips to infuse your Paris holiday with a touch of romance! 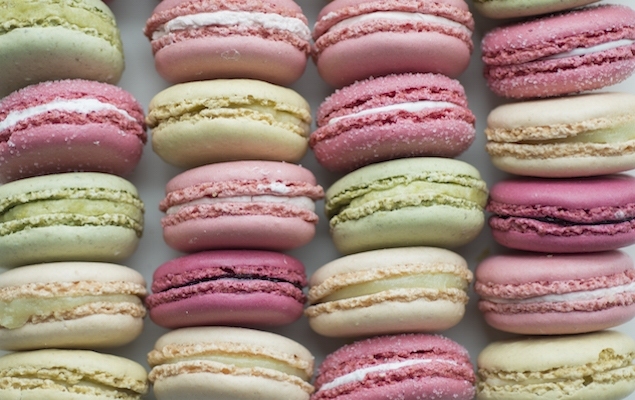 Paris is the culinary capital of the world and an absolute paradise for foodies. Just where do you start? From neighborhood wine bars and open-air markets to extravagant chocolate shops and Michelin-star restaurants, there are so many choices. Our top 10 things to do in Paris for foodies list is the perfect starting place for adding a gourmand’s touch to your next trip to Paris. 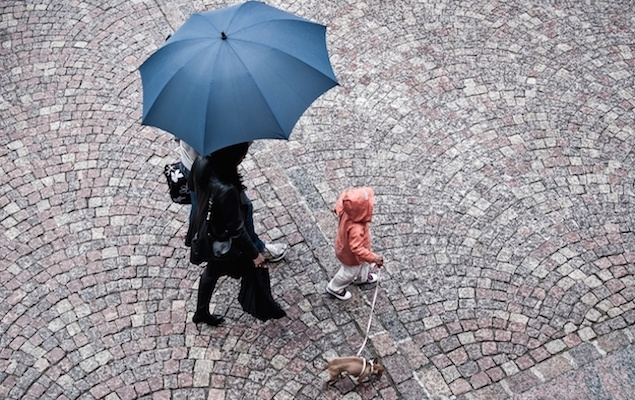 Don’t let a little rain slow you down during your vacation in Paris! 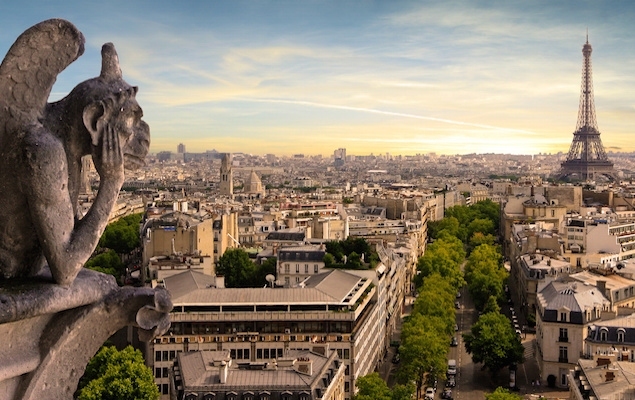 With so many marvelous museums and historic attractions to discover, along with luxurious spas, department stores and cafés, Paris offers plenty to keep your itinerary full even on a rainy day. We’ve shared some of our favorite things to do when it’s raining in Paris for travel planning inspiration. Can you really enjoy Paris for free? Absolutely! While the French capital might be famous for its elegant avenues and luxury fashion houses, there are also lots of ways to enjoy the beauty and charms of Paris for free. From museums and gardens to artistic hilltop strolls, discover our top ten suggestions for free things to do in Paris.